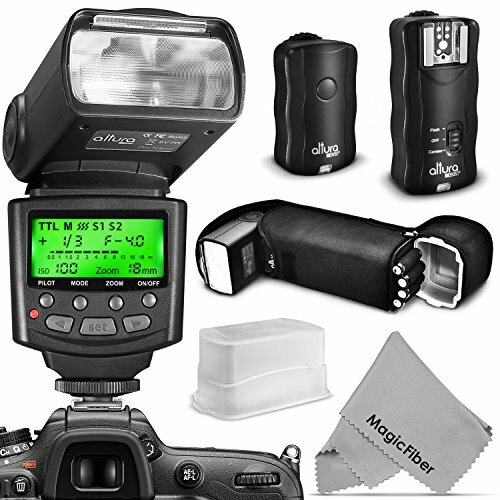 Trigger the camera’s shutter remotely. 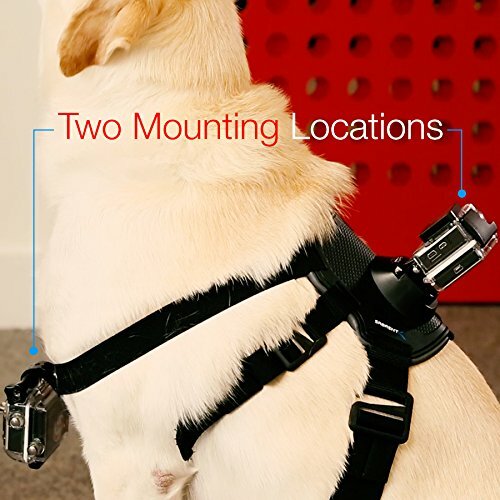 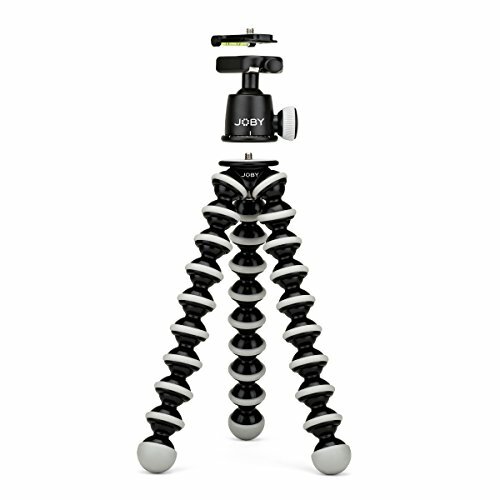 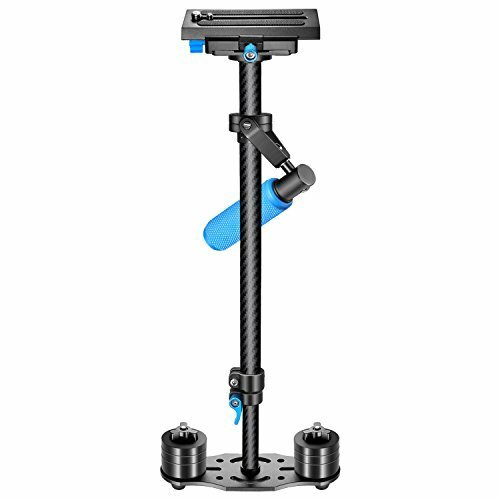 Operating Distance: Up to 16 feet in front of camera. 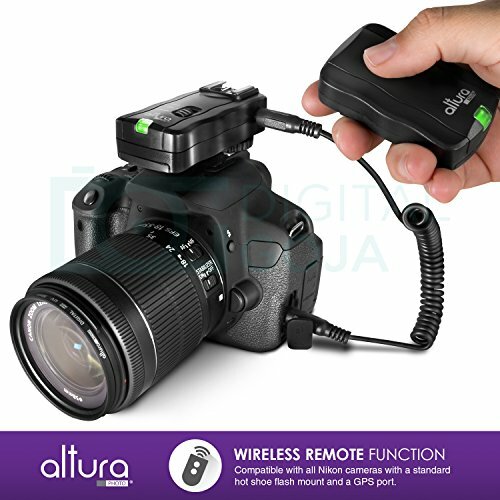 NOTE: This Remote Control is not compatible with the Canon T7i & 77D NOTE: This remote control is compatible with cameras with an infrared sensor, always make sure your camera has an infrared sensor for remote controls before you buy. 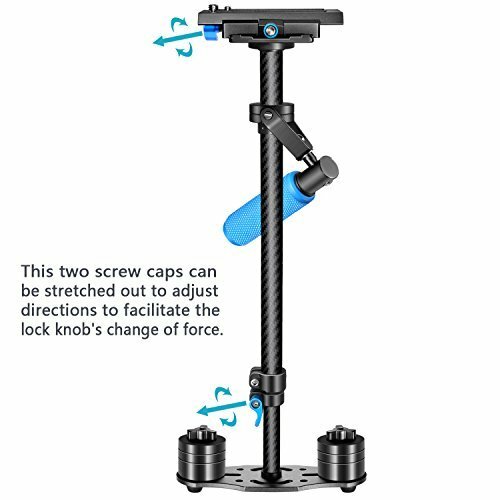 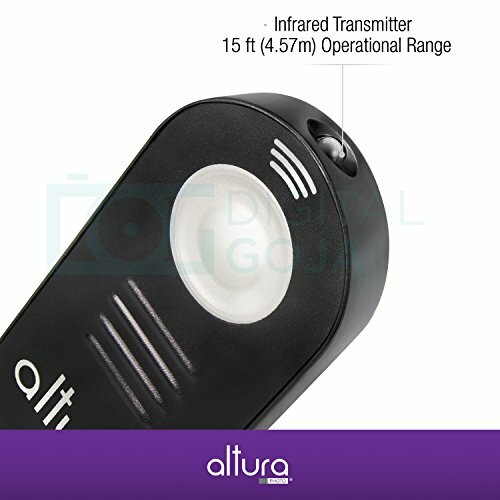 NOTE: This remote Regulate is compatible with cameras with an infrared sensor, all the time make sure your camera has an infrared sensor for remote controls before you purchase. 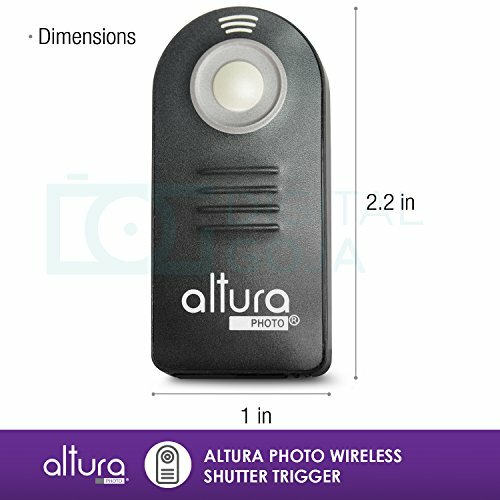 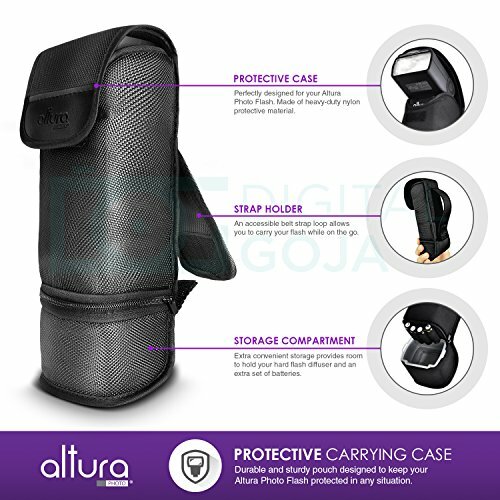 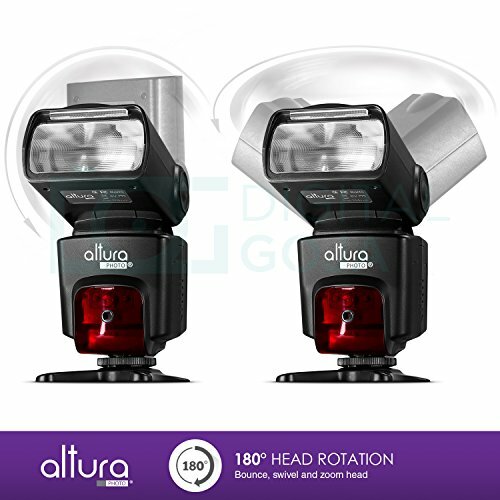 Altura Photo’s IR Universal Wireless Remote Regulate (Infrared) is a pocket-size infrared remote Regulate that permits you to trigger your camera wirelessly from up to 15 feet away. 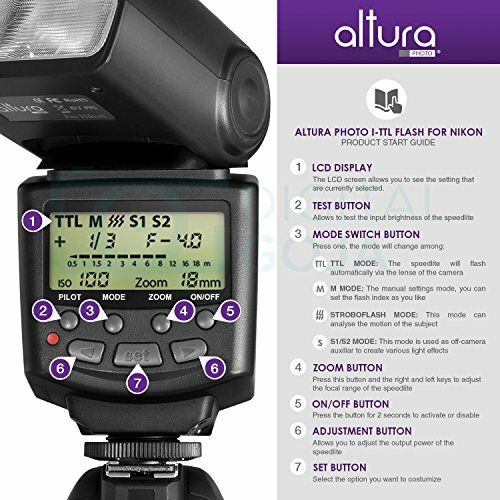 Once you set your camera to remote triggering mode, press the button on the remote whilst aiming it at your camera. 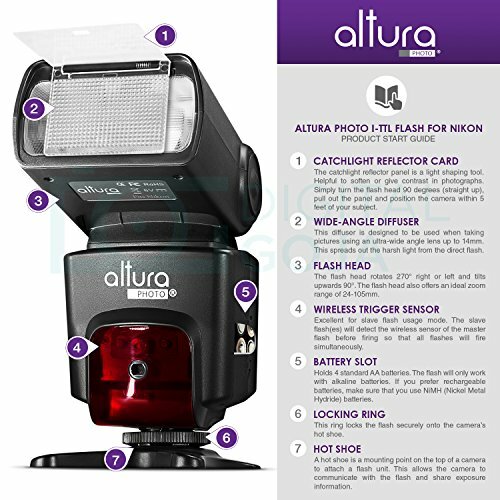 The IR Universal Camera Remote is great for getting rid of camera shake right through long exposures (night), and lets you step in the photo for self/group photos. 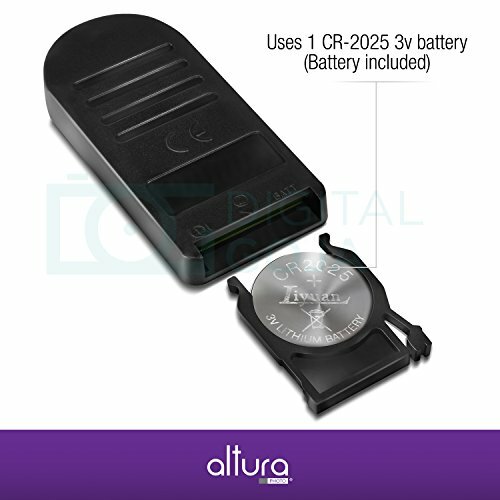 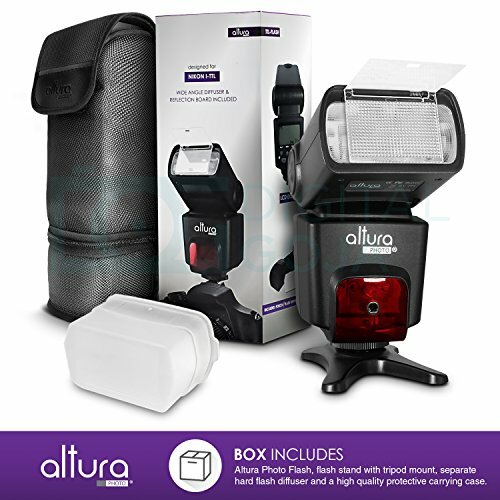 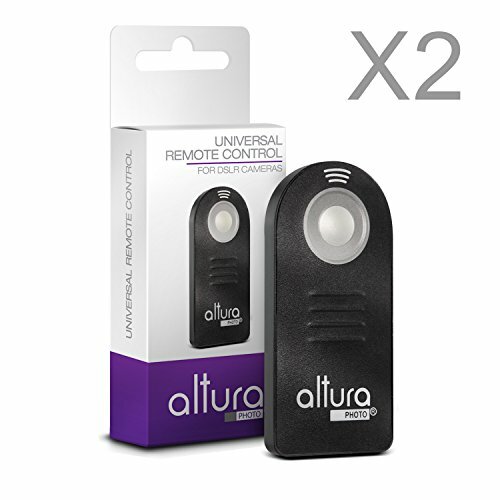 2x Altura Photo IR Universal Wireless Remote with Battery Included. 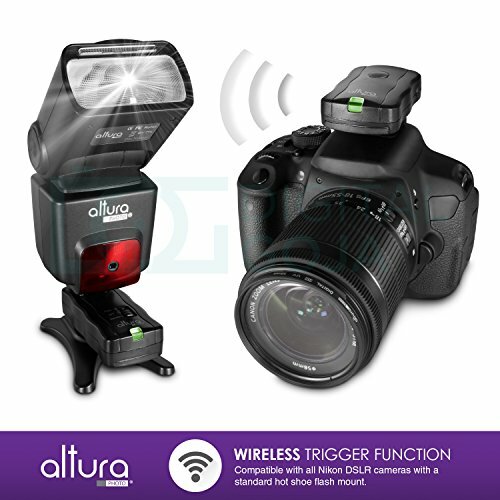 – Wirelessly take photos from up to 15 feet away (line of sight). 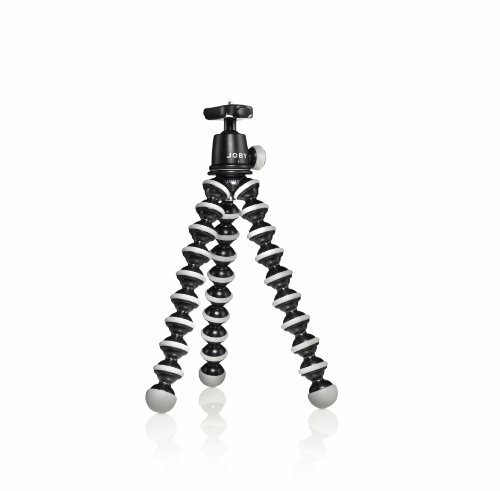 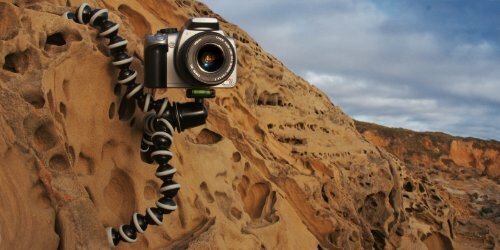 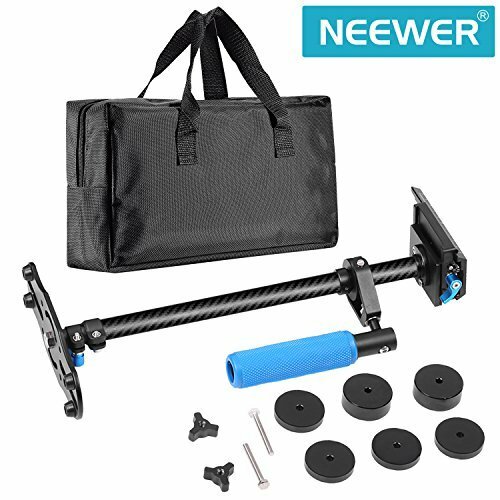 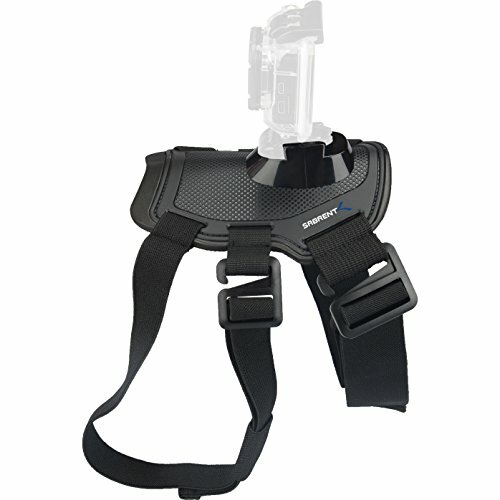 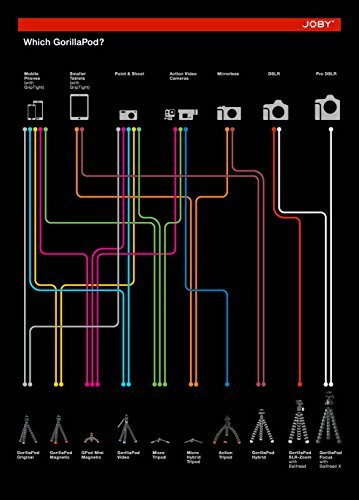 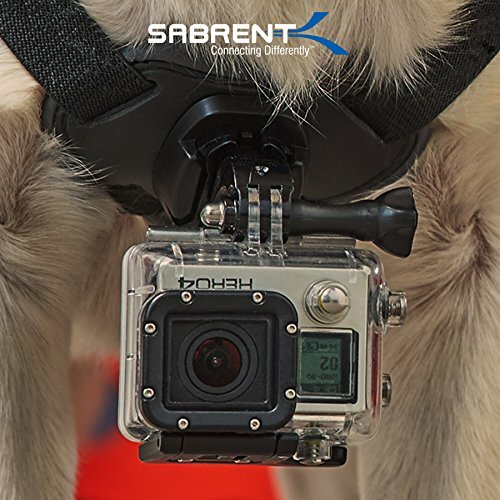 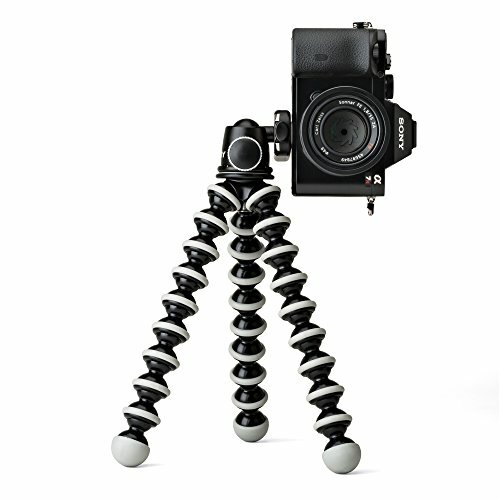 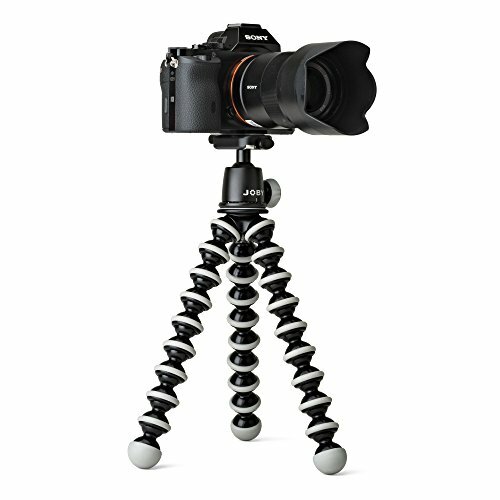 – Small lightweight design, fits easily into your pocket or camera bag. 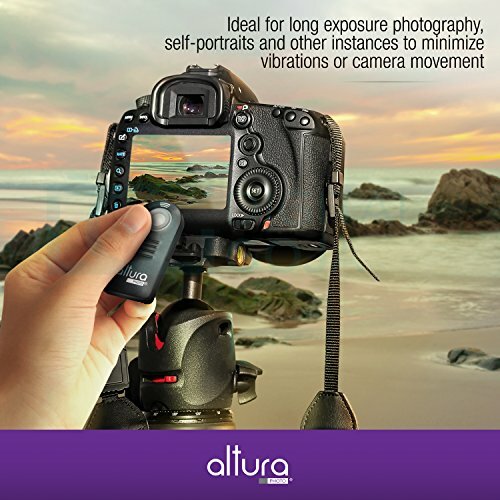 – Universal wireless remote function compatible with cameras that feature a built-in IR sensor. 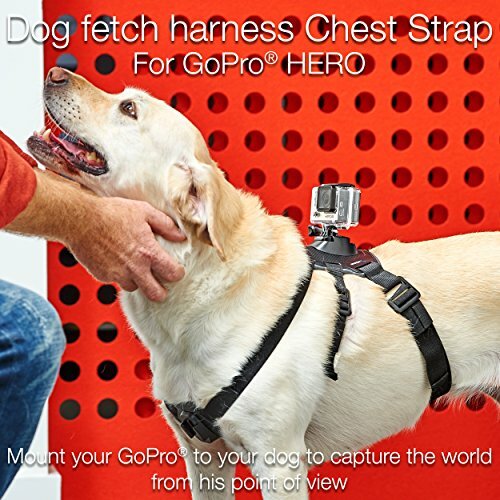 Ultra-gentle! 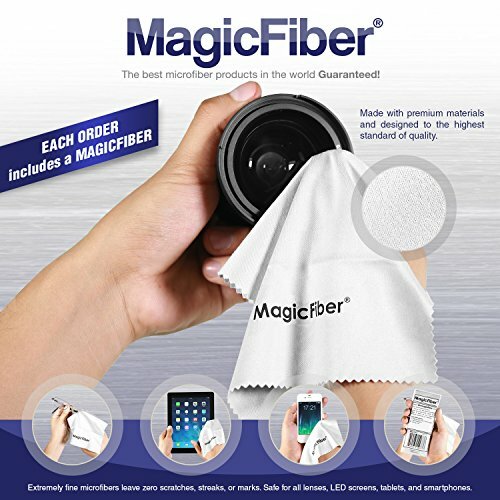 Extremely fine microfiber leaves zero scratches, streaks or marks. 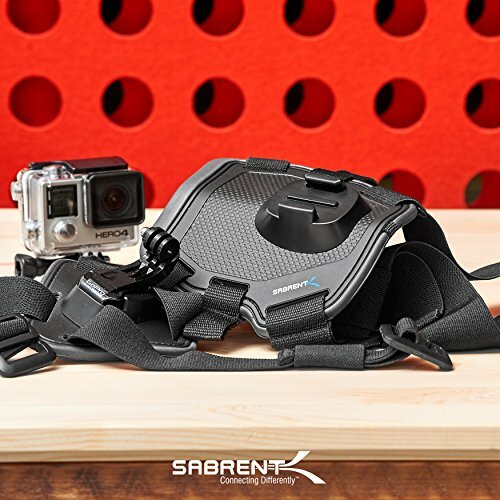 Protected for all lenses. 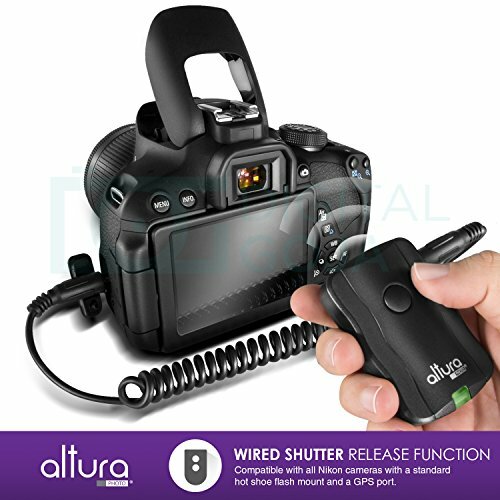 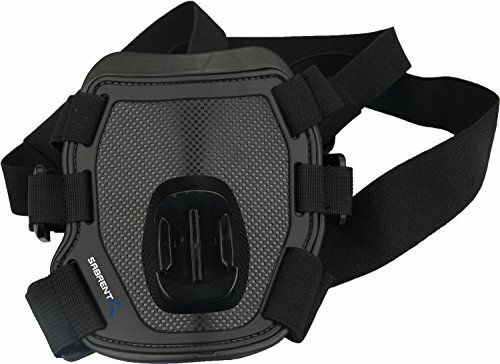 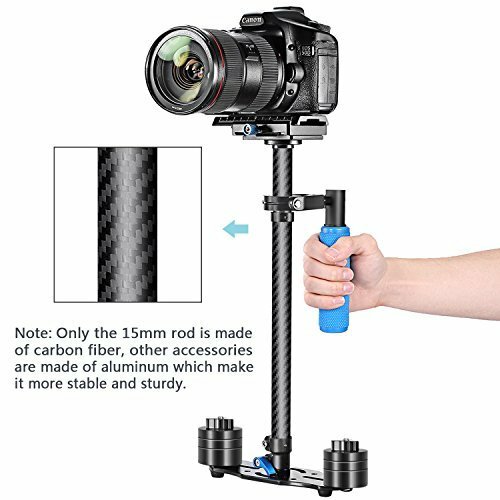 NOTE: This Remote Regulate isn’t compatible with the Canon T7i & 77D NOTE: This remote Regulate is compatible with cameras with an infrared sensor, all the time make sure your camera has an infrared sensor for remote controls before you purchase. 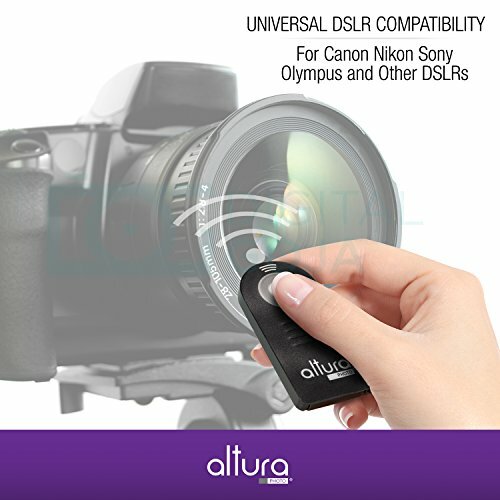 Eliminates camera shake caused by pressing the shutter button.